Largest locally owned real estate company. 40 year business history with a reputation of integrity, consistency and solid business practices Steady growth with each new office a “start-up” not acquired from other companies. Recognized as the local real estate experts with deep market knowledge. A larger range of services offered than the national franchises. Personalized service with each transaction. Consistently in the top tier of market share holders. Utilization of cutting edge technology without sacrificing vital, personal customer service and communication. Staff and ownership is involved with many civic, community and professional organizations. 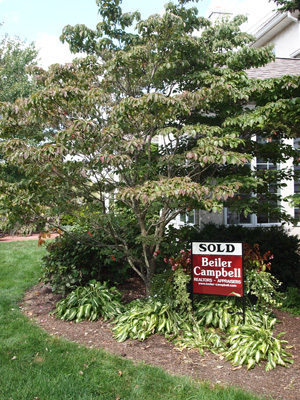 68% of Beiler-Campbell Agents have been with the company for more than 5 years. Beiler-Campbell Agents consistently sell a higher volume than the average.